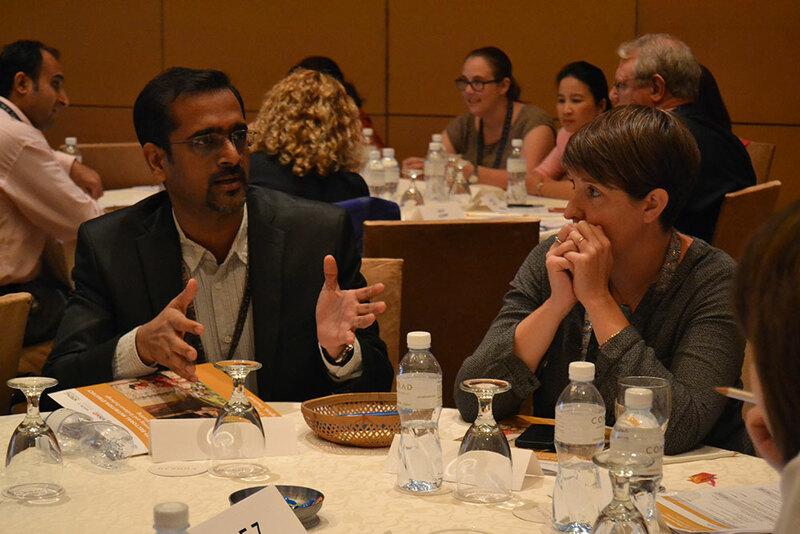 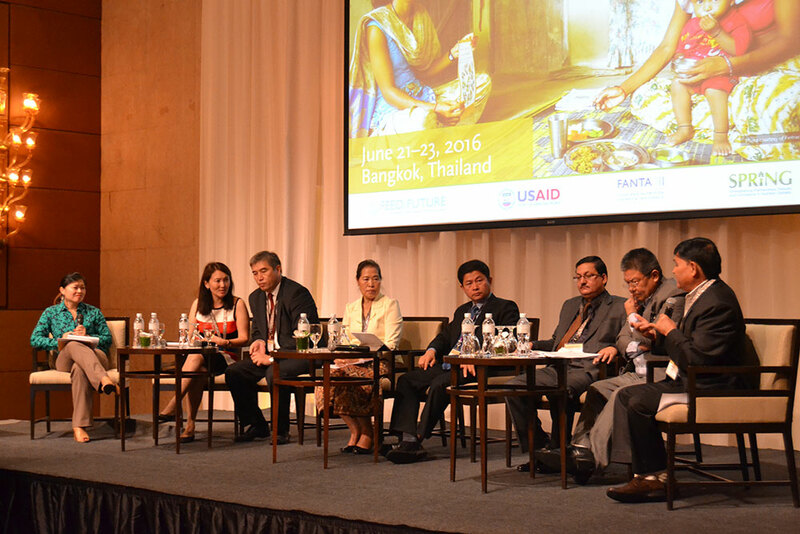 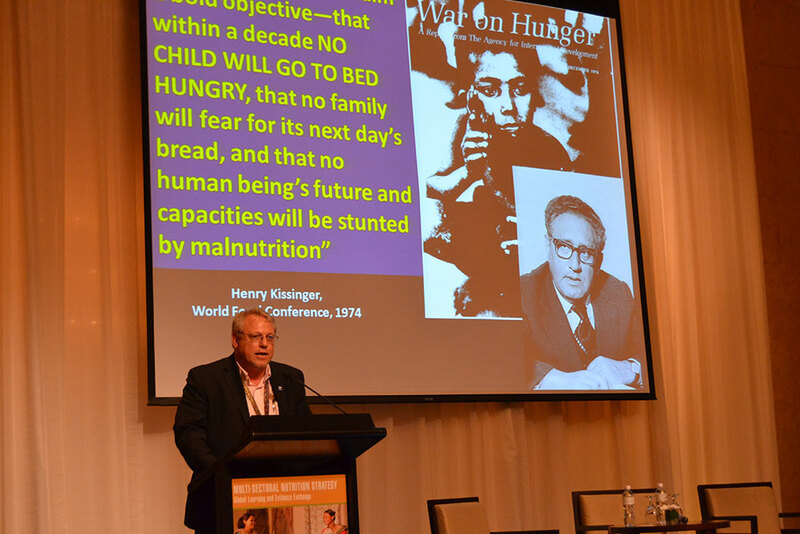 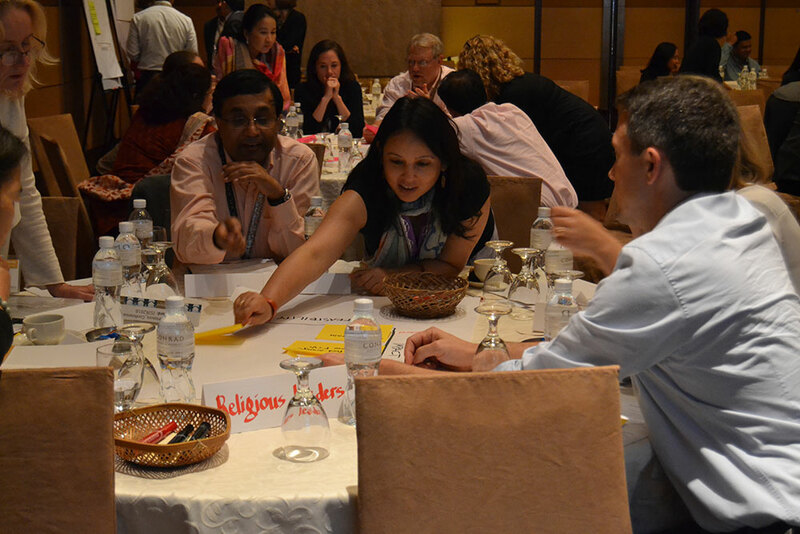 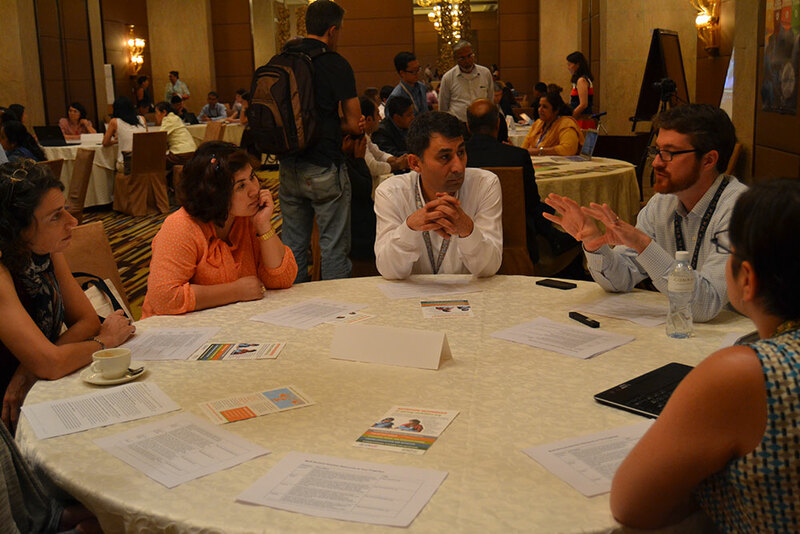 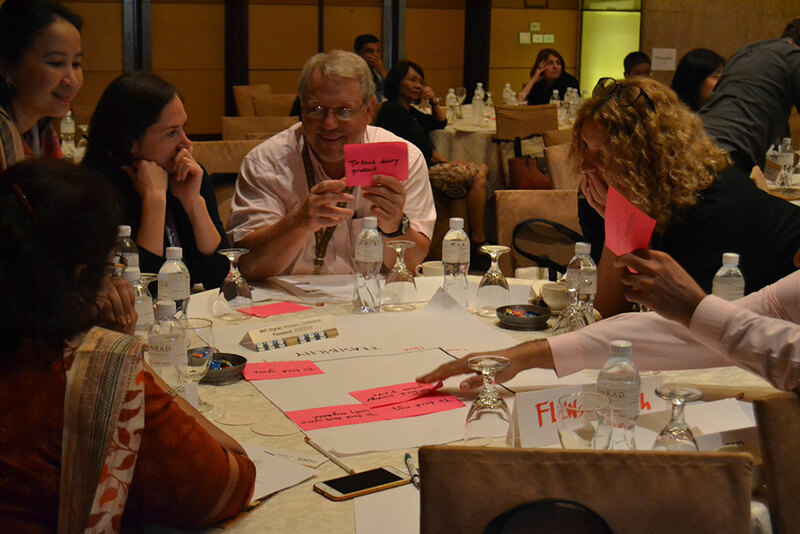 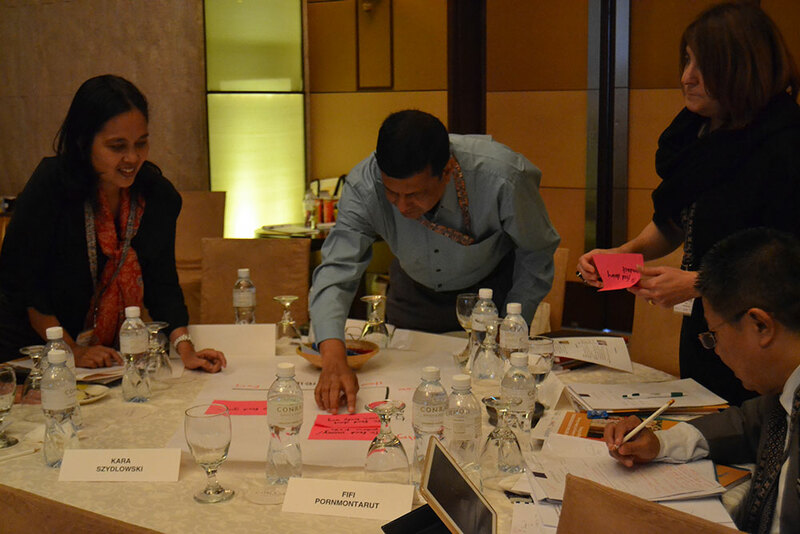 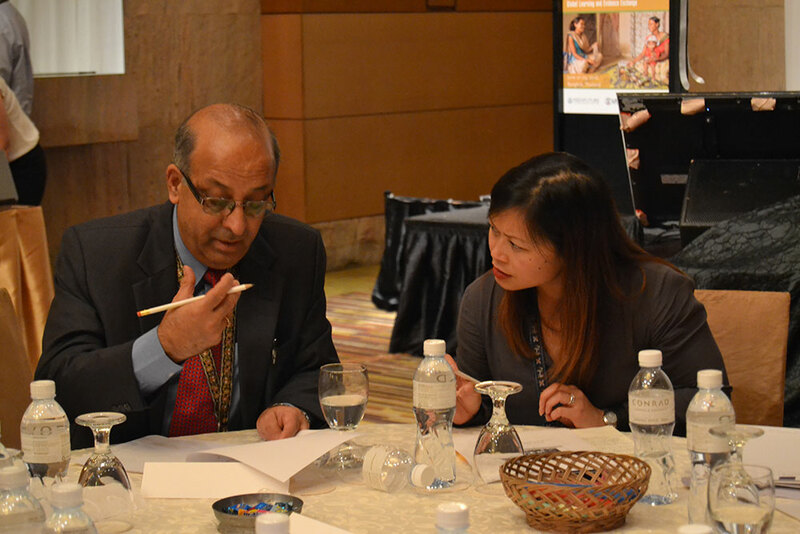 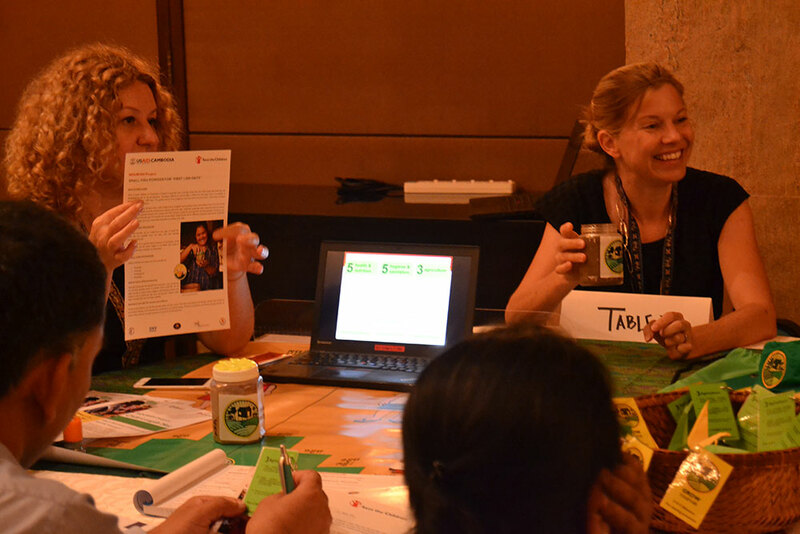 In June 2016, SPRING, in partnership with USAID's Bureau for Food Security and Bureau for Global Health, hosted the Multi-Sectoral Nutrition Strategy Global Learning & Evidence Exchange (MSN-GLEE) conference in Bangkok, Thailand. 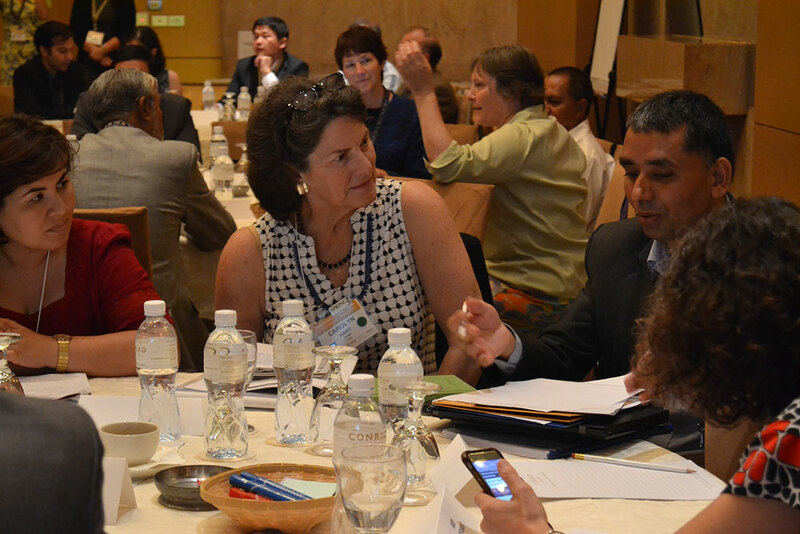 Staff from USAID's Bureau for Food Security, Bureau for Global Health, the Office of Food for Peace, USAID Missions in Asia, implementing partners, and host country governments shared their experiences and research, enabling widespread engagement across the countries and improving understanding of emerging concepts. 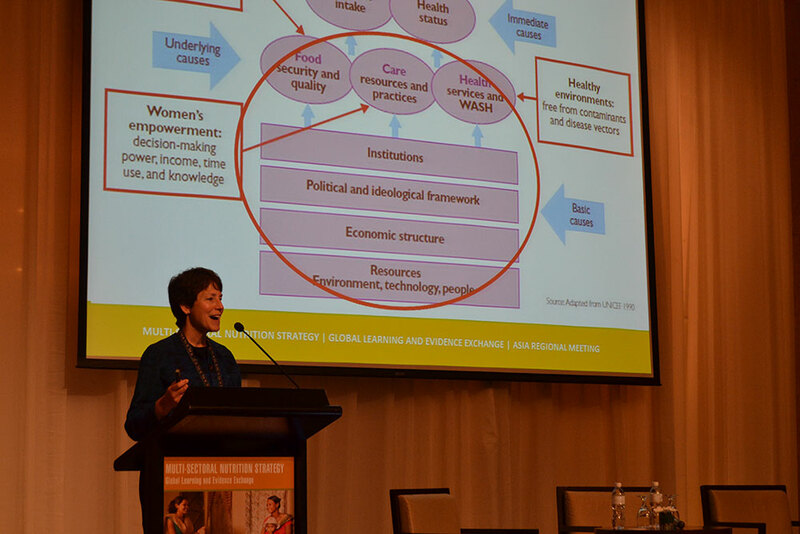 Experts in agriculture, economic growth, WASH, nutrition, and health programs gave presentations and led interactive sessions on a range of topics designed to strengthen country-led efforts to improve nutrition. 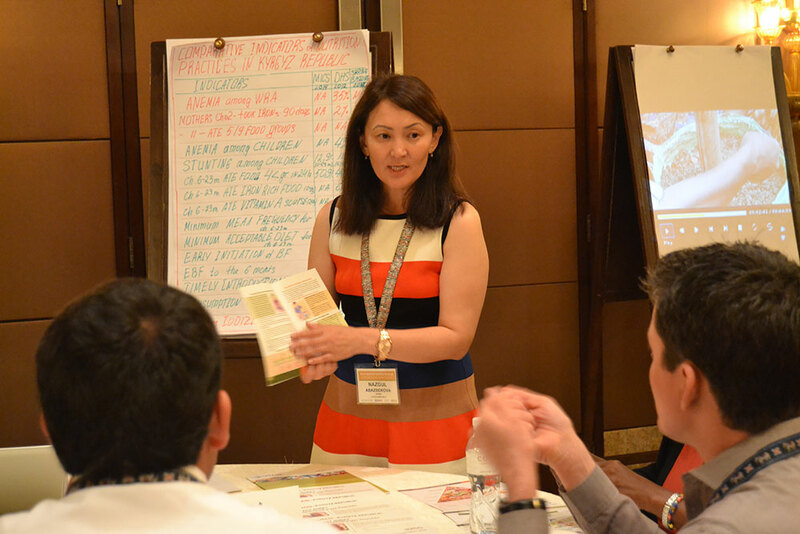 USAID’s Multi-Sectoral Nutrition Strategy and accompanying technical guidance briefs formed the basis for an exciting agenda designed to help participants identify places where a multi-sectoral nutrition programming approach can be strengthened. 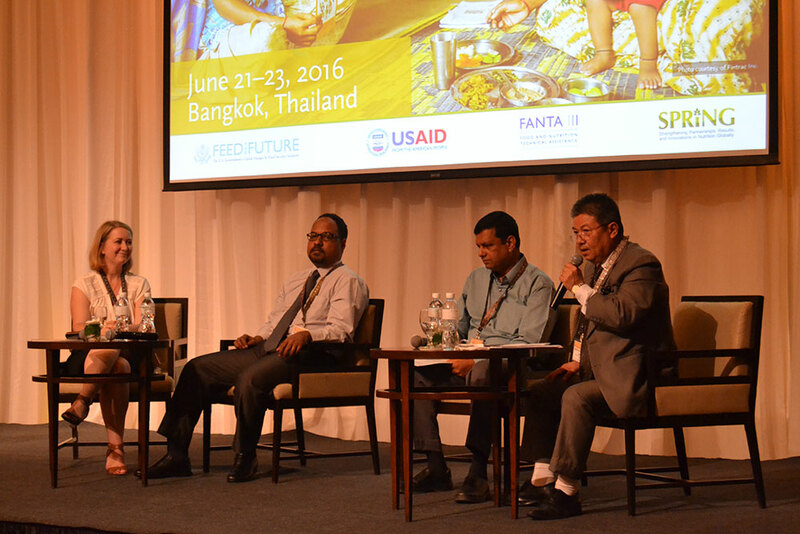 Sign up for updates to be notified by email and learn about SPRING’s multi-sectoral nutrition programming. 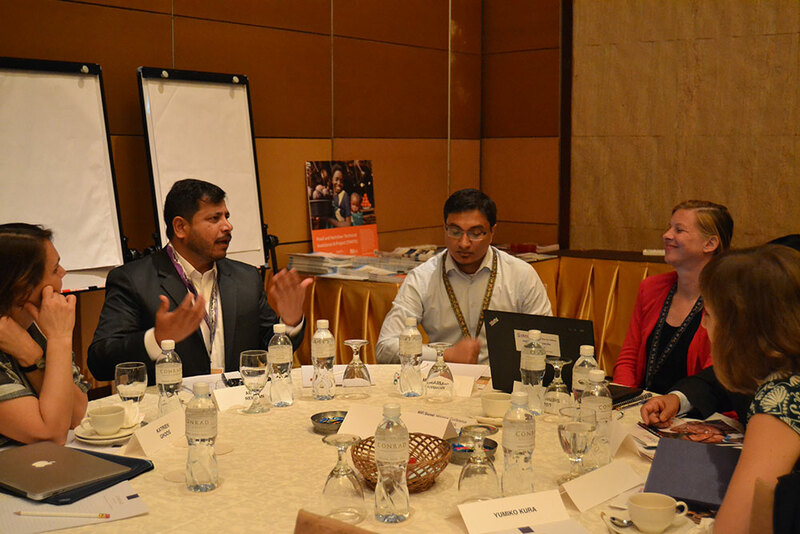 Disclaimer: The contents of the presentations are the responsibility of the individual authors and do not necessarily reflect the views of USAID or the United States Government.